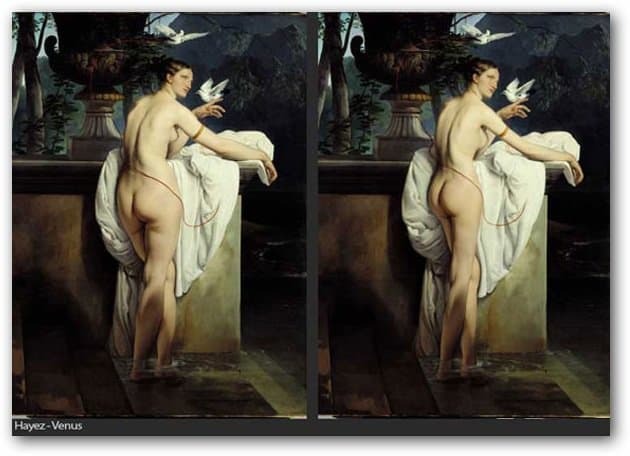 What would happen if artists had Photoshop while creating masterful works of art during the Renaissance? Here’s a look at a gallery from Anna Utopia Giordano looking at originals and after Photoshop work. Let’s be honest. Most of the subjects of paintings portraying feminine pulchritude are plenty porky. It’s not the women’s fault. 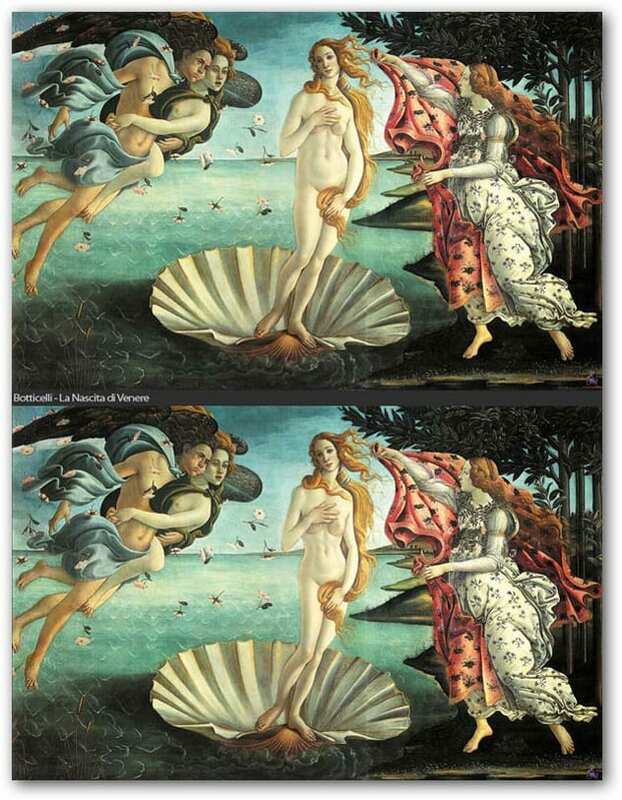 The blame lies on the artists, who simply didn’t have Photoshop to touch up the women in their paintings, and Linday Lohan wouldn’t be available for centuries. Such thoughts have led Italy’s Anna Utopia Giordano — herself a model, blogger, and Photoshop artist — to reveal in her online exhibit, Venus Impressive, what the classics nudes would have looked like if their creators had access to the brushes of Adobe. But wait. You don’t have to got to Italy to see the exhibit. GroovyPost brings Italy — and art — to you. All photos credit: Anna Utopia Giordano. For more, check out her gallery. Well, why do we insist that an artist would want a trim woman? Isn’t it all in the eye of the artist? Are we now “Michelle”ing even art work from famous artist of the past who can’t say what their desire was? Questioning their intent and message as they perceive and see? I personally like “real” women over fake ones. I think if the Giordano’s point was to show how pathetic ppl are now days with unrealistic expectations of women. Point taken. Great Article Ron. Gets the discussion going! Keep it up.